Topic: Migarata සුබ මංගලම් ! 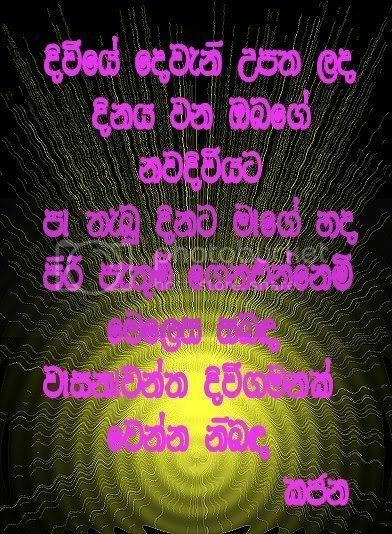 Re: Migarata සුබ මංගලම් ! Another Man (sorry Doctor) bite the dust. Very best all the same to you & your partner.